Tracii Guns at Studio 7 – Obol. 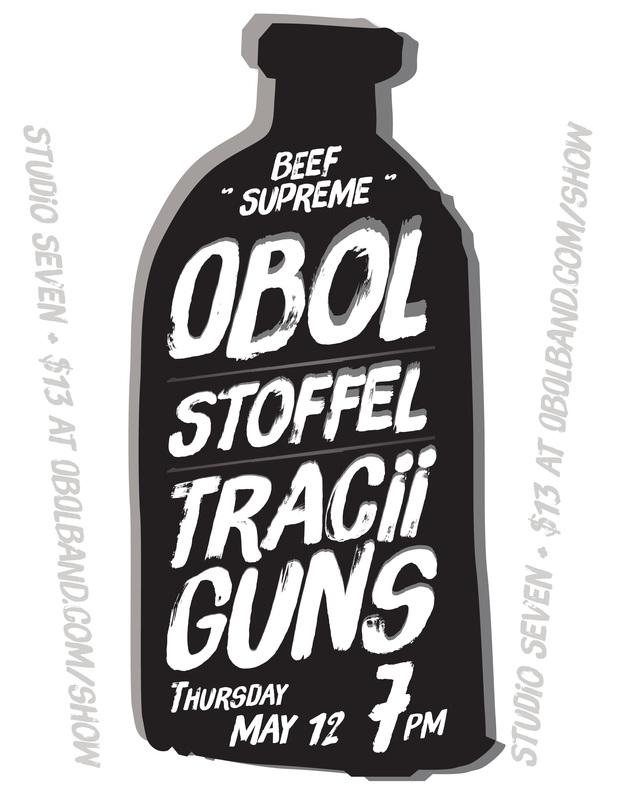 Obol is playing with Tracii Guns on Thursday, May 12th at Studio 7 in Seattle. Stoffel and Beef Supreme will also be performing. Things start revving up around 7pm. 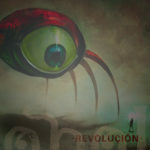 If you’re in the Seattle area and you haven’t seen the new Obol lineup yet, this is the night to do it. Tickets are $15 if you buy them at the door, but they’re only $13 if you buy them from the bands (via the “tickets available” link).